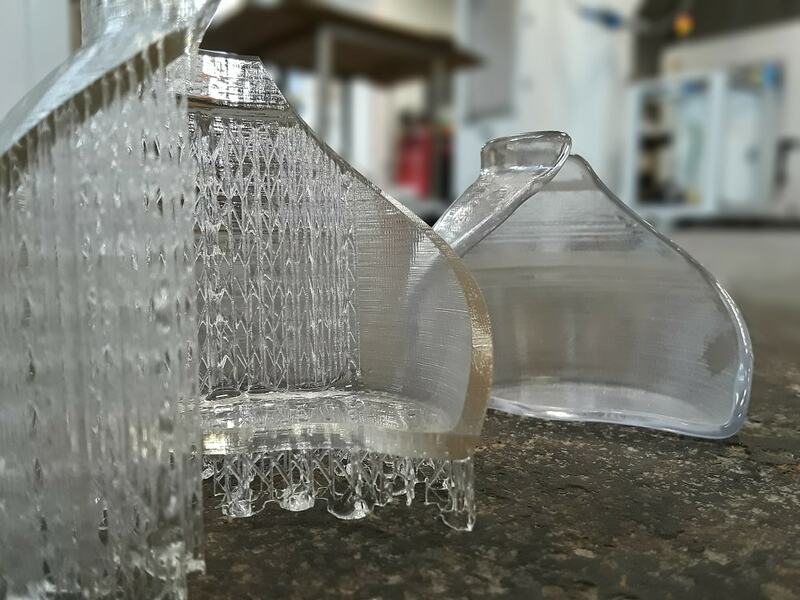 PostProcess Technologies, the provider of automated post-processing solutions for 3D printed parts, announced an innovative new solution for 3D printed SLA resin removal as a part of its offering of automated and intelligent additive manufacturing (AM) post-print technologies. The company built upon its earlier solutions to bring an enhanced version with improved chemistry formulation, PostProcess™, solution to deliver a post processing technology claimed to be the fastest in the world. The latest patent-pending 3D printed SLA resin removal innovation is validated in as many as 8 different resin materials and in different production environments. The new solution utilises the patent-pending SVC (Submersed Vortex Cavitation) technology in the DEMI™ and CENTI™ machines and proprietary AUTOMAT3D™ software to achieve unparalleled processing times and end part consistency. The complete resin removal takes only 5 to 10 minutes. As per the company, the new solution consistently performs at an unmatched efficiency by cleaning up to 5 times as many parts before detergent saturation as against the traditional solvent resin removal. Post-processing software helps in eliminating the tedious process of manual cleaning of printed parts, thereby avoiding chances of damage to the part. It also helps in precise control over the parameters, monitoring of process and proactive maintenance management. The longevity of the PostProcess chemistry created for this solution, PG1.2, provides for resin removal on up to 1000 trays (Average tray size = 15″) in the DEMI machine before reaching saturation. This increased longevity also reduces the costs of waste disposal and machine downtime as fewer detergent change-outs are required. The PG1.2 chemistry also better addresses health and safety concerns compared with traditional solvent solutions, offering a lower vapor pressure and higher flash point. The new PostProcess solution reduces the overall number of steps and chemical applications required from print to finish, driving increased productivity for technicians.